The Elk Grove Historical Society is an all volunteer non-profit organization. The board consists of six elected positions voted on by the membership (300) in November of each year and three appointed positions. All are society members who have stepped up to a bigger role. Here is a small synopsis of each 2018 board member’s history and interests. Tim has volunteered for many society’s events and is just now completing his first year as First Vice-President. 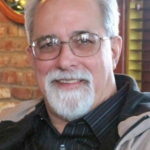 He currently works as an Information Technology Specialist with Franchise Tax Board, but will retire soon after 39 years. 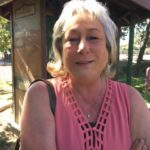 He is currently the elected Mayor of Amador City, having served on the Amador City Council for 14 years. 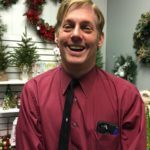 He has always had an interest in history, not only world wide, but also in Amador City and for the past 15 years, in Elk Grove. 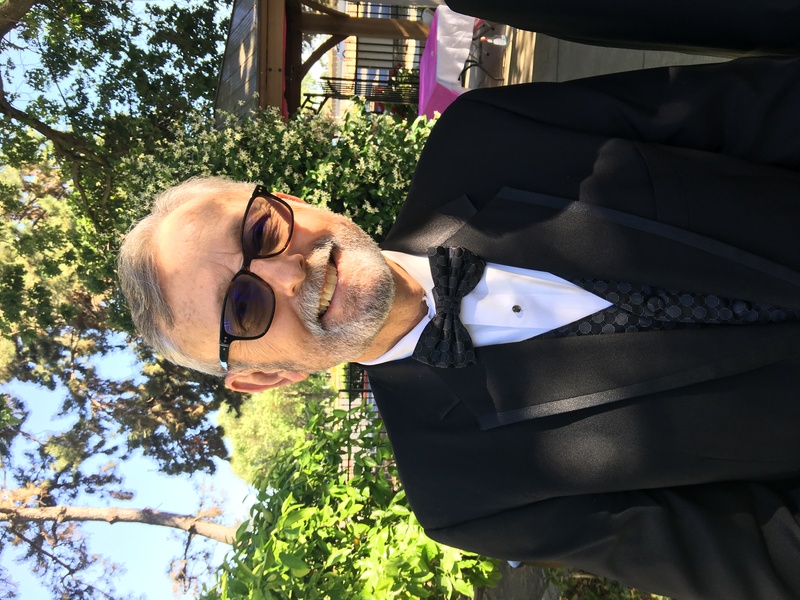 He wants to continue preserving history of Elk grove and surrounding area though working as a board member of the Elk grove Historical society. 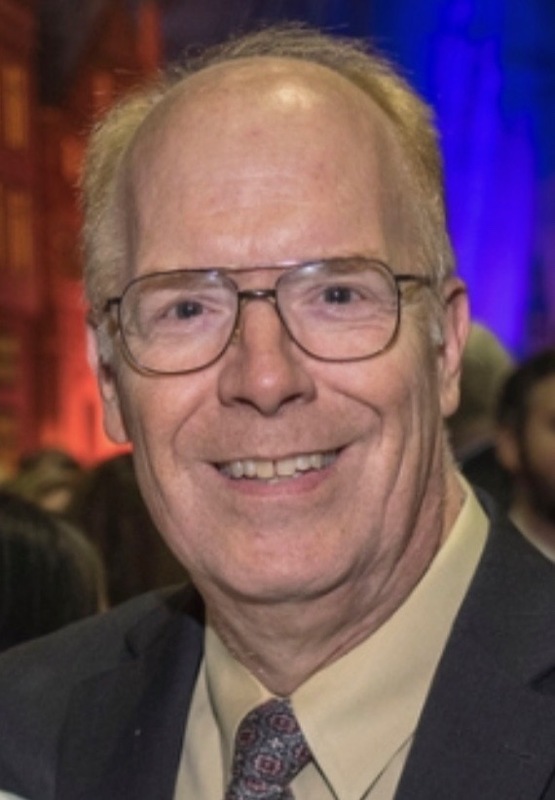 Ken was Historical Society President in 2017 and 2018. He and wife Rosemarie have returned to the Elk Grove area three years ago after 19 years in San Diego County. He retired as the Unit Chief for San Diego/Imperial County CDF after 32 years in State Service. He served as the Office of Emergency Services Fire and Rescue Coordinator for eight years and later worked for the County of San Diego for ten years as a Fire Service Coordinator. He served in many leadership positions through out his career that have supported his efforts as president in his first, very busy, year. 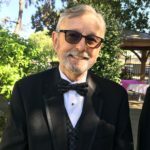 His interests in history and love of community involvement inspires him to continue working for another term as president to support the mission and activities of the Elk Grove Historical Society. 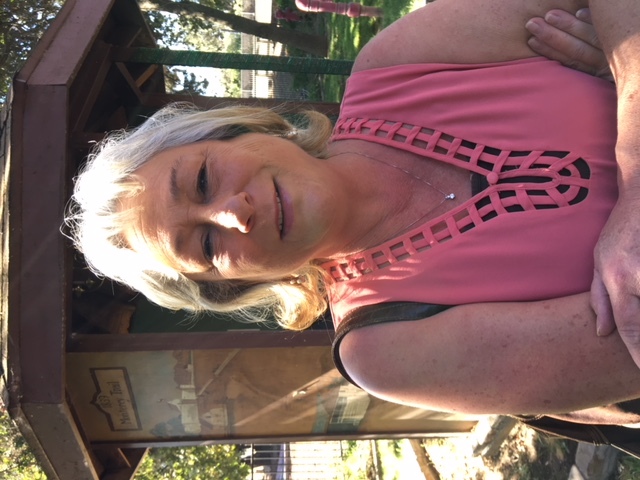 Cindy grew up in Hayward, but spent most of her adult life as ranch wife and mother with husband Tom Mahon whose pioneering family owns the Mahon Ranch here in Elk Grove on Grantline Road. Her duties ranged from coordinating calf branding lunches for the workers and vaccinating cattle to assisting with a myriad activities it takes to keep a large ranch running – all history lessens in themselves. 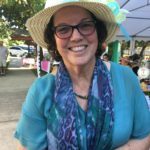 Her career as a volunteer started when her children were in school, which over the years included responsibilities of being a Teacher’s Aid, fundraising, managing finances, recruiting other volunteers, and working with 4H and FFA projects through my son’s high school years. 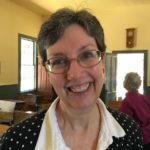 Now that the kids have grown, i finally have time to volunteer as a docent for the Elk Grove Historical society over the past few years and is now involved with the Lind Mae Mahon Lema Foundation whose goal of historical preservation is a perfect combo with a position on Elk Grove Historical Board of Directors. She is completing her first year as Corresponding Secretary and is looking forward to another term. 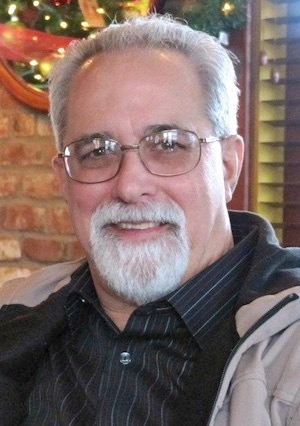 John was born in Hayward, California, was educated, lived and worked in the Bay Area, until he moved his wife, Monica and two sons to Elk Grove in 2004. 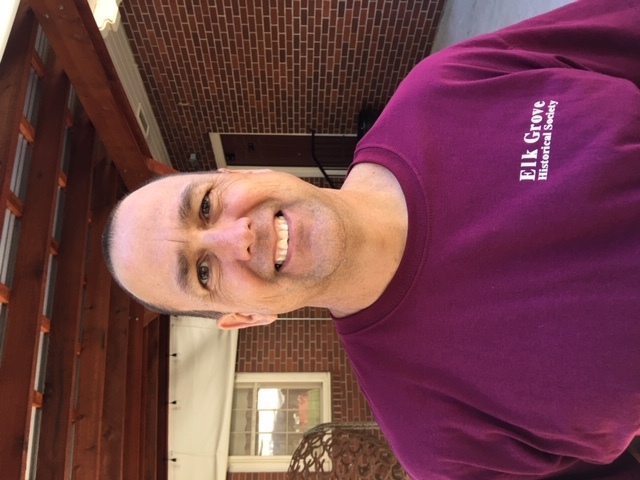 He has been involved as a volunteer for the James McKee Elemnetary PTA, Pony Baseball, Kerr Wrestling, EGHS Wrestling and served as a parent volunteer at EGHS in various capacities. John retired from the Hayward Fire department in 2016. He enjoys being outdoors and working with his hands. As he was walking his dog in the Elk Grove Park he noticed the buildings inside the fence of Heritage Park. John also is interested in history and had many questions about the history of Elk Grove and the surrounding areas. 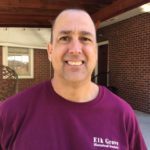 He joined the Elk Grove Historical Society and has been assisting with the ground maintenance since 2017 and volunteering for many events as well. 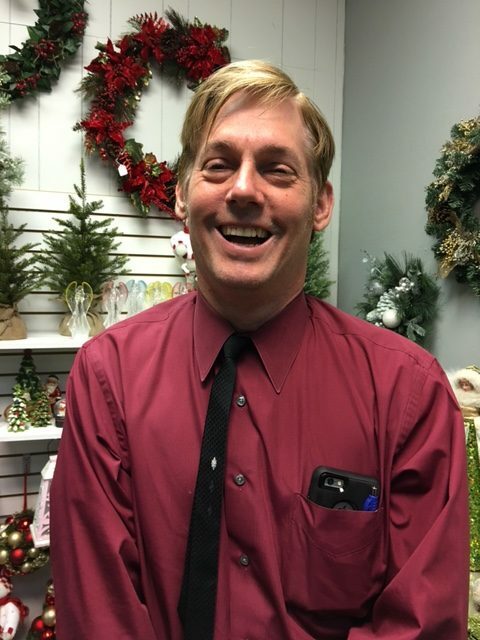 In January 2019 John took over as facilities manager for the historical society. John was slowly being trained by mentor Jim Entrican’s who has been involved with the society for many years. It is a big responsibility, but John is just the right man for it. Roberta is a retired CPA and supports her husband Bryce’s medical practice. 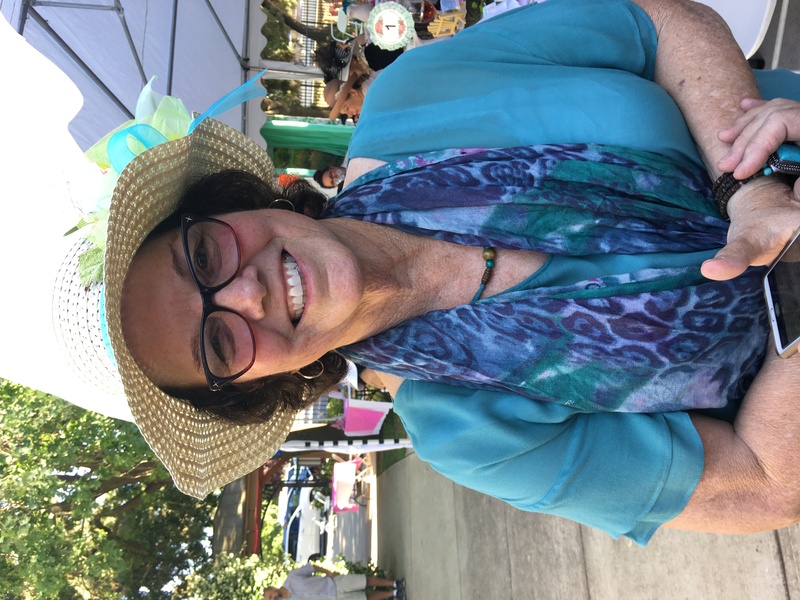 She has long enjoyed genealogy and is a docent for the Sloughhouse Cemetery, a member of the California Pioneer Heritage Foundation, a docent at the Rhoads School Living History Program and Director of the Rhoads School. 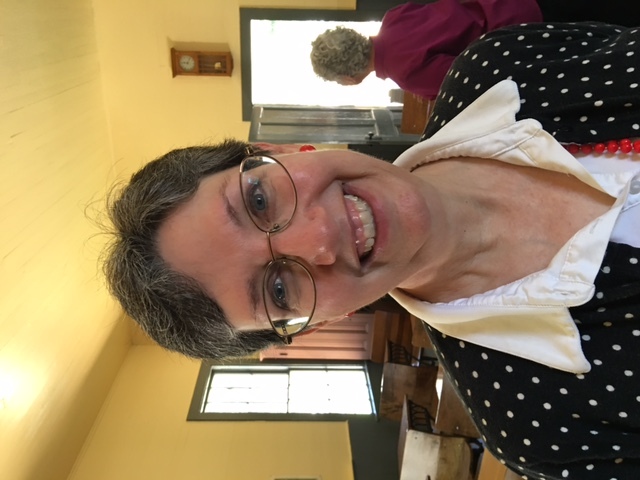 The Rhoads School has its own Board of Directors, but because it is an arm of the Elk Grove Historical Society, she is the link between the organizations and reports to the board. Beside that she is raising her teenage children. She is a very busy woman and an asset to both organizations. 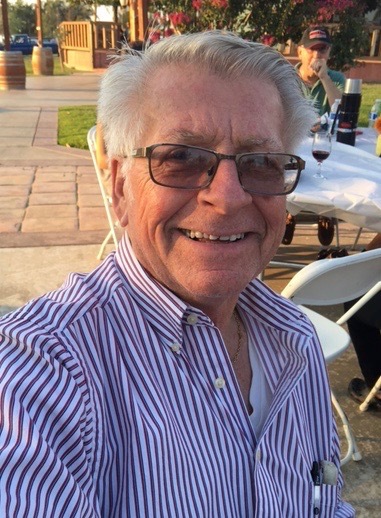 Louis grew up in Elk Grove graduating from Elk Grove High School in 1967 as Senior Class President. After school he joined the Navy as a Hospital Corpsman and worked in surgery and research. After discharge he obtained his RN and worked for Mercy General for 15 years and developed the Mercy Laser Center, Mobile Laser Service, and flew around the country teaching physics and laser safety. He then worked 20 years for the UC Davis Medical Center as the Resource Nurse and Team Leader for Orthopedics and Urology. 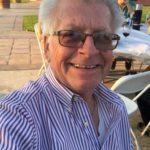 He retired in 2013 and wanted to give back to his community and started volunteering for the Elk Grove Historical Society. 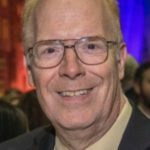 He started out as the Newsletter Editor, Designer, and Layout and the scheduler for the 80 classes requested each year for the Rhoads School Living History Program. Recently, he took over the mantal of Webmaster at which he has very little experience, but has had help and is slowly developing skills. He loves helping and working with the great people of the organization. Those are the voting members of the Elk Grove Historical Society Board of Directors, but like any organization, they are only as good as the people who surround then. Fortunately for us, there are many chairpersons of committee’s and fundraiser’s and many, many volunteers that allow us to exist and continue our mission of preserving and promoting history in our community. We always need volunteers, sometimes, just for the simplest of tasks or more as your interests increase. We employ you to give us a call and share in the fun of participation and realize how much you can affect your community.